Arguably Nottingham’s most famous son, give or take Robin Hood, Paul Smith left school at 14 to work at a clothing warehouse. That might well have been the end of that, but for a serious cycling accident: convalescing, Smith reconsidered and took evening classes in tailoring. Within a year or two, he had been picked up by a Savile Row company and his early designs proved popular with celebrities such as George Best. In conjunction with his future wife Pauline Denyer he opened his first shop here at 10 Byard Lane in 1970, and his success was immediate and nothing short of spectacular. 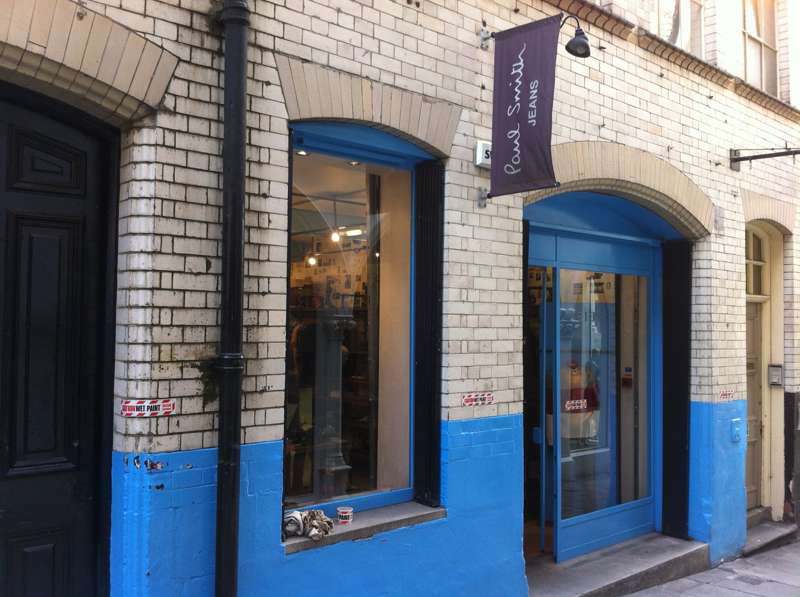 Today, Paul Smith is a global brand, but many of the company's operations are still based in Nottingham and there are two city centre outlets. The shop on Byard Lane only sells men’s fashion, but there is now a second store that caters for both men and women.